Need journal articles on a particular topic? Missed the lecture on PubMed? Attended the lecture, but need to brush up on some details? View these short Pubmed tutorials (created 6/2017). 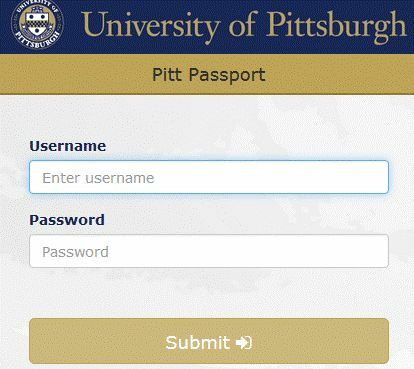 Enter your Pitt Computer Account username and password. For remote access to work correctly, your Web browser must be set to accept cookies. You must also have a current Pitt computer account. For help with your computer account, call 412-624-4357 (available 24/7) or e-mail the CSSD Help Desk. Have a citation and want to find the article?